The heavier, the better, no? Beats has established a reputation for crafting stylish headphones packed full of top of the line sound tech, however according to a recent teardown, the popular cans aren't all they seem. 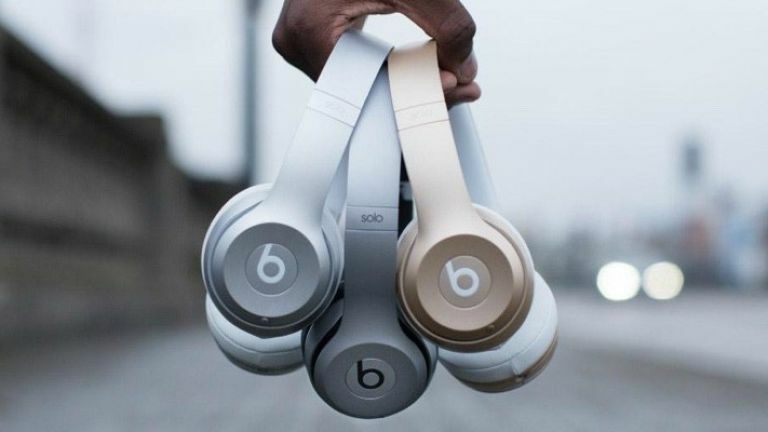 A recent teardown by Medium – carried out by investment company Bolt – has discovered that 30 per cent of the weight in a pair of Beats Solo headphones is actually from four pieces of metal. Premium audio products can be heavier, equating to higher quality sound tech, so it looks like Beats is trying to trick us. At least, that's what Medium's research shows. The teardown concluded that Beats Solo headphones actually only cost $16.90 to put together - and that's just the parts without labour and shipping - making it difficult to justify the $200+ price tag. Production costs are also reportedly kept low by gluing pieces together instead of using screws – I mean, it's not an aircraft but still a disconcerting thought. "Dr Dre and Jimmy Iovine have leveraged their personal backgrounds and a sleek design to launch a remarkable brand that's become fundamental to music pop culture," Bolt prototype engineer Avery Louie stated in his report. We'll see if the teardown gets a response off Beats - unlikely but hey, you never know. Dr. Dre and co are going from strength to strength and making big bucks along the way. Apple bought the company for $4bn last year and now it's preparing to get its Apple Music streaming service off the ground. The iPhone 6 maker has also managed to rile Taylor Swift along the way.